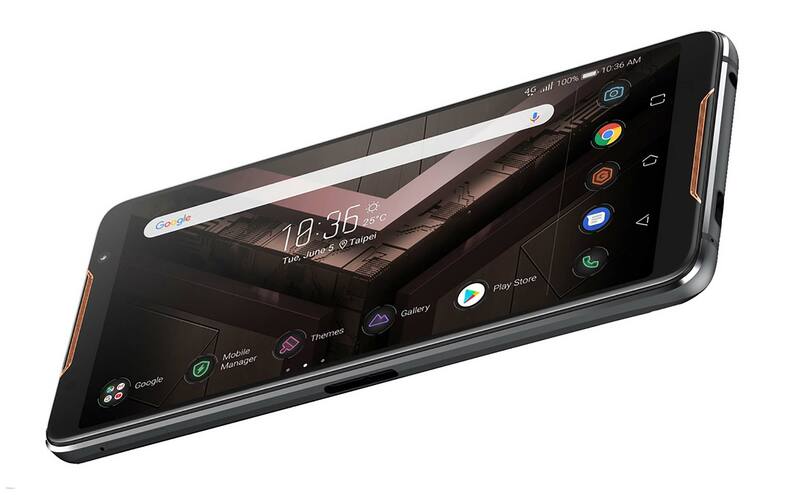 Asus ROG Phone has been officially launched in India, the powerful Android gaming smartphone thanks to an overclocked Snapdragon 845 that touches 2.96 GHz. It’s not just about benchmarks and mere numbers, even if impressive (over 300,000 points on Antutu), the ROG Phone was actually designed to play and offer a unique experience. 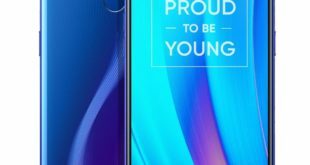 The Asus ROG Phone price in India has been set at Rs. 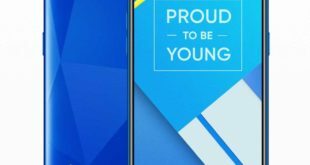 69,999 and is available exclusively from Flipkart.com. The handset comes in Black color and also offering various accessories including ROG Phone Case is priced at Rs. 2499, Professional Dock costs Rs. 5,499, GameVice (Joystick) is priced at Rs. 5,999, Desktop Dock costs at Rs. 12,999 and the TwinView Dock is priced at Rs. 21,999. 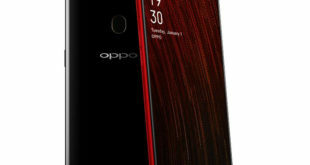 The hardware of the highest level that will dwarf any opponent, alongside the SoC we have 8GB of RAM and 512GB of internal storage. That’s not all, to complete the circle we have the standard Wi-Fi 802.11ad, 10 times faster than usual “ac”, and a dual USB Type-C ports that allow charging while we are playing with the device in the landscape. Special attention to the software side, thanks to a dedicated Asus app we can check the status of the CPU, GPU, memory and battery, a 4.000mAh with a quick charge and support for Quick Charge 4.0 (it even speaks 30 minutes to go from 0 to 60%). There is also a small slider that directly controls the fan of the “Aero Cooler”, a small accessory that hooks us to the ROG Phone (through the dual Type-C) and cools certain boilers during long gameplay sessions. The latter has another function, that is to offer a Type-C and the 3.5 audio jack on the side of the device. 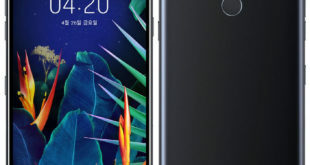 A lot of power and super display, Asus has chosen a 6-inch AMOLED display with full HD resolution, HDR support and refresh rate of 90Hz, a factor that can make the difference, as already seen on the Razer Phone. Very low response time, we speak of 1ms. It comes with the optional TwinView Dock for a dual-screen handheld mode. It has a Mobile Desktop Dock for desktop-style gaming and a Gamevice controller with WiGig Dock using 60GHz Wi-Fi for big-screen gaming. 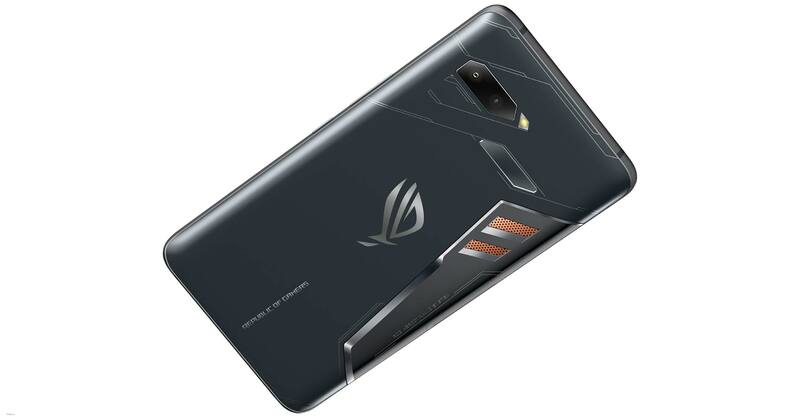 Other ROG Phone features include Asus Aura RGB lighting and Aura Sync support and Asus HyperCharge direct-charge technology.